Britain’s most popular high street bookseller, stationer and newsagent combined under one roof. 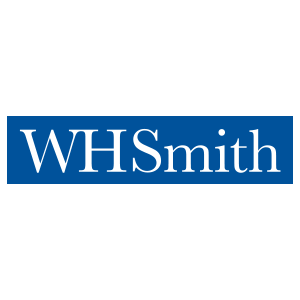 WH Smith appeals to all the family, selling a wide range of products, including office stationery, an extensive Back to School range, newspapers, magazines, lottery tickets, photo albums, diaries and calendars, confectionary and seasonal gift items. Join the WH Smith Bookclub and get exclusive promotions on Books & eBooks.